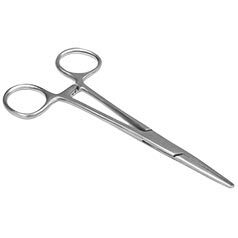 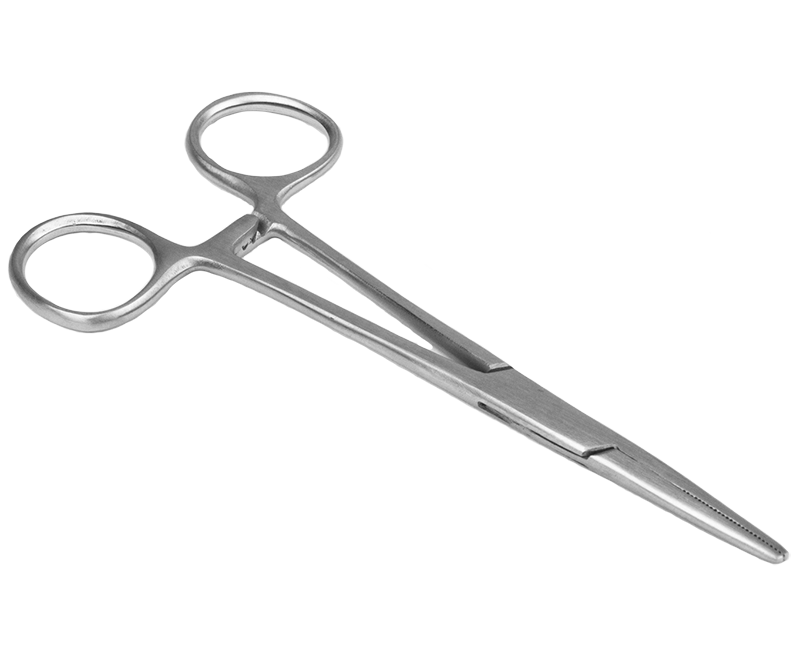 5" (127 mm) straigth hemostats. 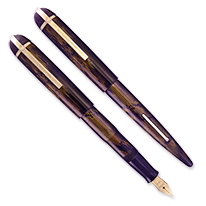 Great for grabbing and holding those hard to get to parts such as pressure bars in the barrel of fountain pens. 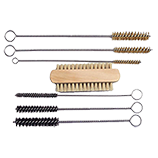 These are also instrumental when restoring twist fillers such as Ingersoll and AA Waterman.